Home › Recreation › Winter is a wonderful time to take a hike! The Haw River watershed has many parks, greenways and trails – from Greensboro all the way down to Jordan Lake. Here are some places you may want to explore on your own this winter. Located between Reidsville and Greensboro, Haw River State Park has great hiking trails through forests and wetlands and down to the river. The Iron Ore Belt Access takes you through a forest that once was mined for iron ore, through old farmland and down along bottomland hardwoods near the river. 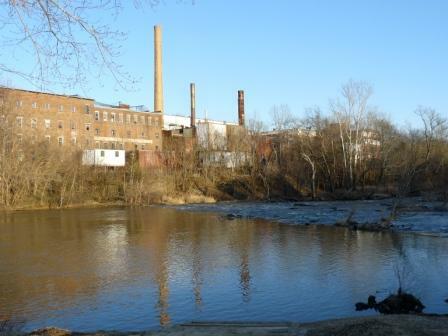 The Haw River Trail in Alamance County has 8 trails along the river from Shallow Ford Natural Area in the north, through the Town of Haw River and down to Saxapahaw Mill Trail and Island Park in the southern part of the county. The American Tobacco Trail is a 22 plus mile rails-to-trails project that stretches from Durham, Chatham and Wake counties down to Jordan Lake, crossing through wetlands and tributaries of the Haw and Jordan Lake along the way There are several access points along the way. 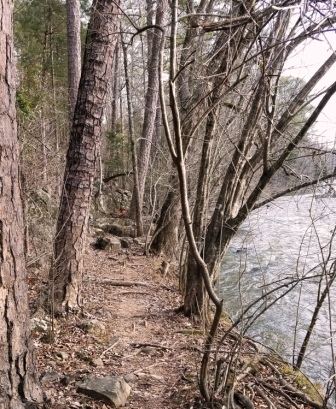 Jordan Lake has many miles of easy to moderate hiking trails throughout the state park lands. 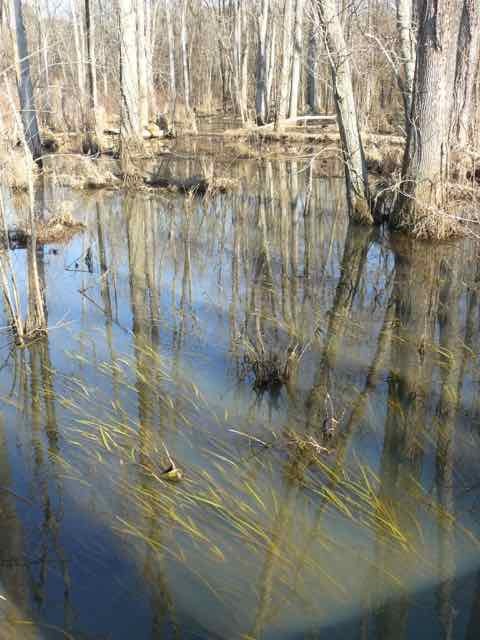 For directions to more local parks and trails, guided hikes and special activities in our watershed, look on the websites of your county or city’s Parks and Recreation Dept. You can also become members of the two Friends of State Park groups in our watershed, or follow them on their Facebook pages, to find out about hikes and activities. ‹ Let’s Speak for the Trees in Chatham Park!